The story starts out simple. 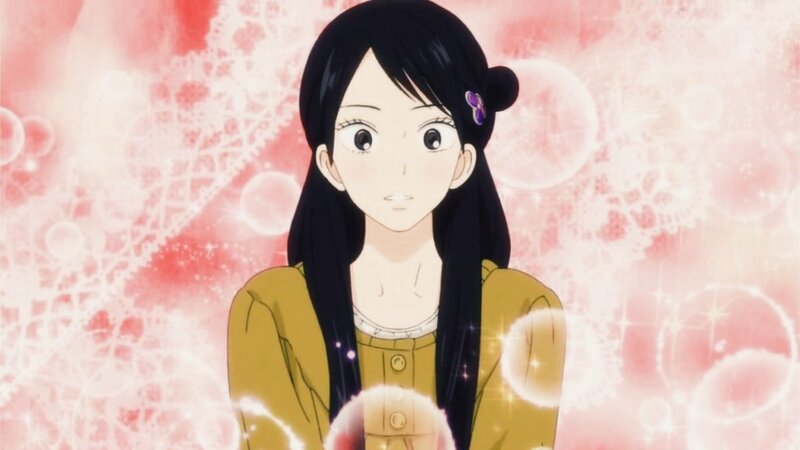 Houtarou wants nothing more than to be left alone and live a quiet normal high school life. As with all anime stories, his plans are ruined when Eru, the main girl, forces him to join the Classics Club and fun times are had. 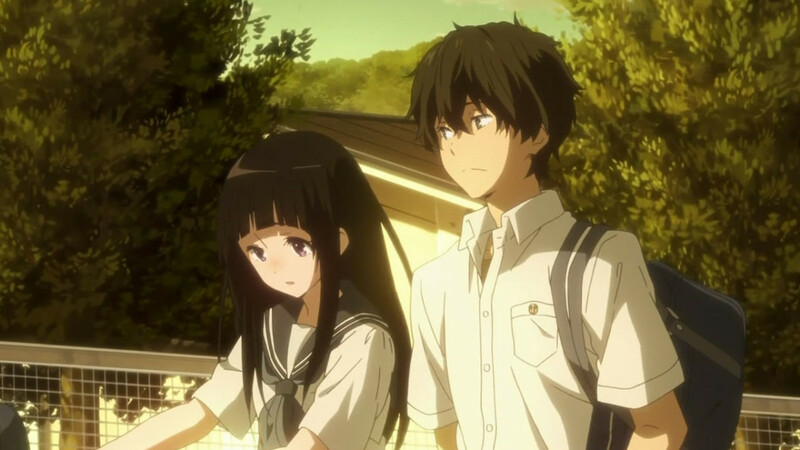 So far so good, the story of Hyouka is actually pretty fun. Overall, it involves the adventures of Eru and Houtarou working to revive the dead Classics Club, solving mysteries around the school, and generally just having a good time in high school. If you are entering the world of anime for the first time, then this is most likely going to be on a recommended list that you should watch. Just to preface this, it’s not an action or paranormal anime. 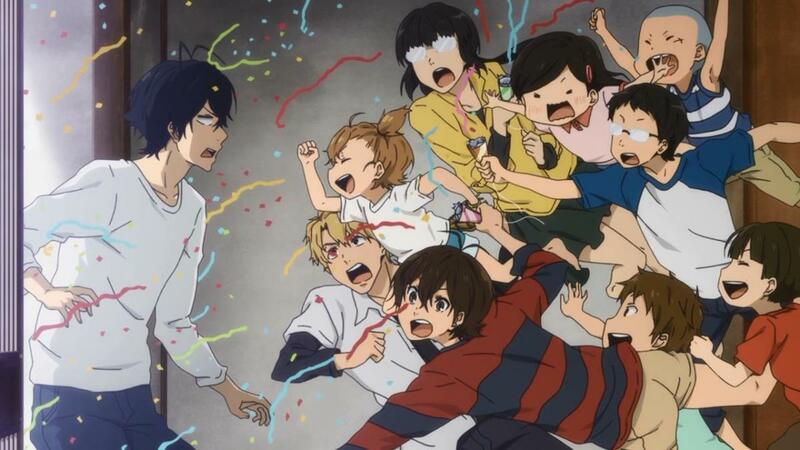 It’s widely considered to be one of the best slice of life anime out there. 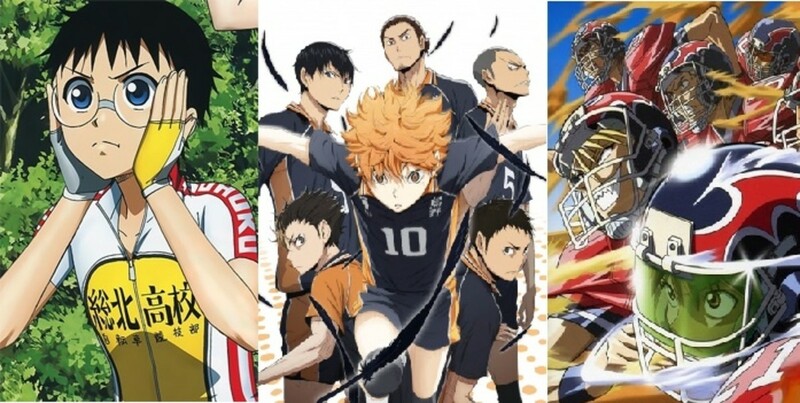 Well, dear reader, today I am going to tell you why this anime is actually the perfect example of an anime that could’ve been amazing, an anime that may have been the best out there, but it isn’t. It’s the worst of the anime world. And there’s a reason for this. 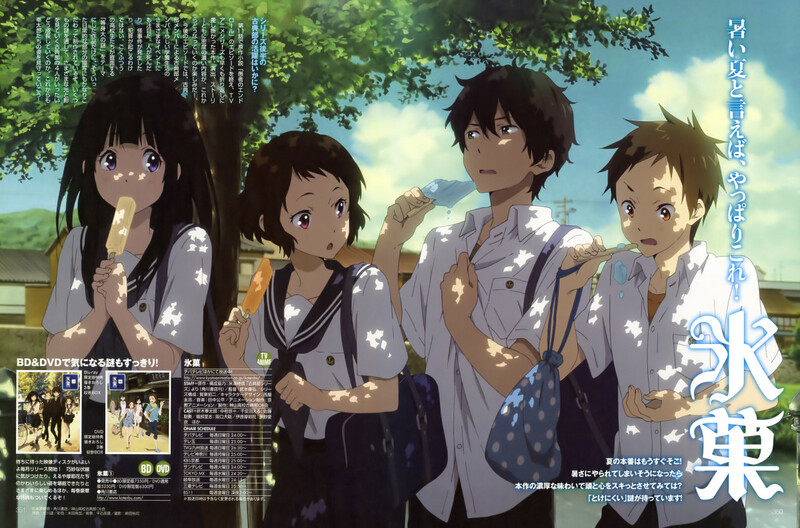 To start with, the first thing you will notice about Hyouka is that it really looks good. Really, really good, the art of studio Kyoto Animation really looks good. It was the first anime that I watched where the eyes were properly expressive and not just colour blobs. This means that you will be entranced from the start. luckily, if you’re just a casual viewer, you won’t be disappointed either, the quality stays the same for all 22 episodes. Then there’re the characters, I can say that apart from a few crazy coincidences that this is one of the shows that depict people the closest to real life. It’s very similar to movies like A Good Year and Elizabethtown, the people are flawed, make mistakes and actually live on with their character flaws. No one is perfect, which means that the characters are a lot more relatable in their day to day functions without being flawed to the point of disbelief. Though, the anime trope of over dramatization still takes place. Of course through zany antics and usual slice of life anime fun he rarely gets to just read and has to help Eru solve mysteries around the school and figure out what happened to some of the previous members of the club. His sister also plays a role along the way, giving him advice or driving him to solve a problem. 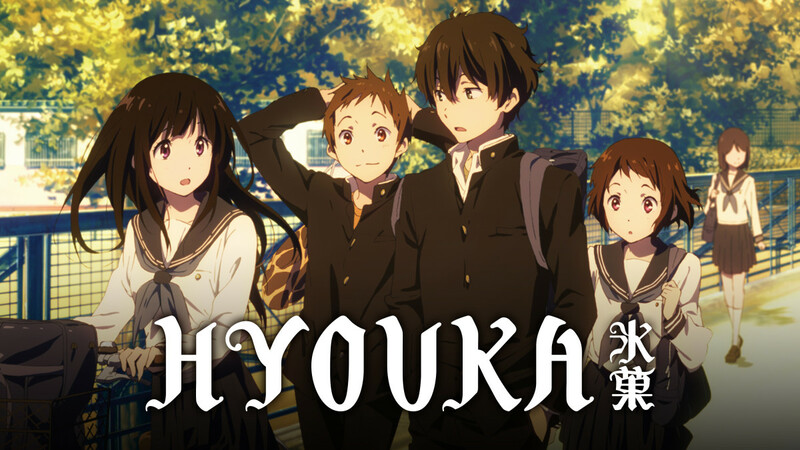 There’s not a whole lot of stuff that’s actually bad about Hyouka. In fact, if you are into slice of life anime, then you will find yourself awake for much longer than you planned. A bit bland at times, maybe even boring if you don’t like slow paced stories, but still good. There are two things that I actually count as bad for the story, let’s start with the first really minor one. The mysteries aren’t always that good; really most of the time there isn’t much of a mystery. I found myself thinking that the information revealed by Houtarou to solve the latest thing wasn’t revealed to us at all. Then again, the mysteries aren’t all that important; they are just add-ons to the relationship that is being built between Houtarou, Eru and the rest of the cast. So, What Is the Big Problem? Hyouka really does hit several notes that anime slice of life lovers like. It has funny moments, character growth and progression from year one to two and so on. The side characters have their own lives happening outside of the main cast and the world feels deep and satisfying. But, the big problem takes place in the last few minutes of the anime. In the literal last episode that aired all the way back in 2012. If you read the rest and think maybe they will still release more episodes, they won’t. It’s been almost eight years, which is an eternity in the world of anime. If you’ve already watched the show then you may even know what I am about to say next, if not, spoilers be ahead. Houtarou and Eru have a clearly developing relationship throughout the show, with both coming to realize why they like the other. These can be loud moments where they are arguing and reach a middle ground, small looks they give each other with those expressive eyes and in the last few episodes things they do entirely separately from each other. Seriously, they aren’t even in the same building but they can still communicate without talking to each other and make some great stuff happen. This is also what brings the last few minutes so painful and awful. Now, anime is known to have really bad endings and leaving things open to the point of being gibberish. Hyouka came so close to subverting this trope that it had me stay away from anime for months when it didn’t. See, let me set the scene for you, there’s only a few minutes left in the last episode. The events have happened, the ceremony went off without a hitch and everybody’s happy. Houtarou and Eru are alone, walking towards a giant cherry blossom and she tells him something offhandedly. Suddenly we get a flash of the future, when Houtarou says he will take care of the business side of things to Eru. She blushes, smiles and we get a beautiful image with a cherry blossom wave. And then it snaps back to reality, he said nothing and she’s blissfully unaware. He basically imagined saying that he loves her and that he would like to be with her. This snapping back to reality, where he says nothing and they just continue their normal day-to-day lives is the canonical ending. I left the explanation vague so as not to spoil it too much. 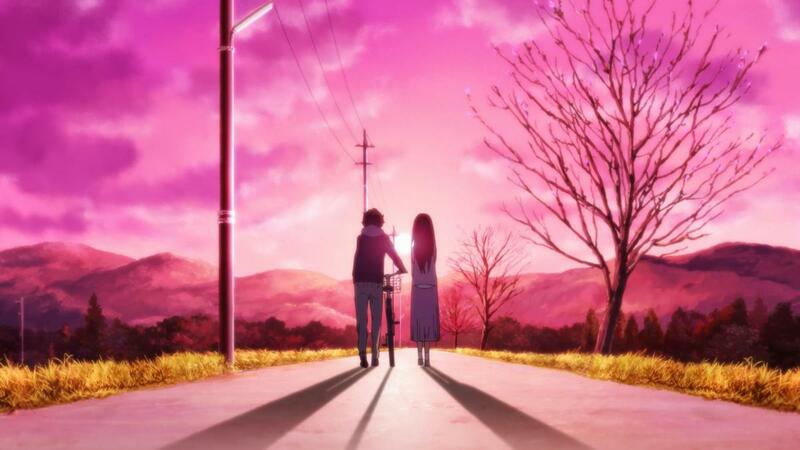 But, the unwillingness of the creators to show them actually getting together and cutting it off there is the reason Hyouka is not a good anime. 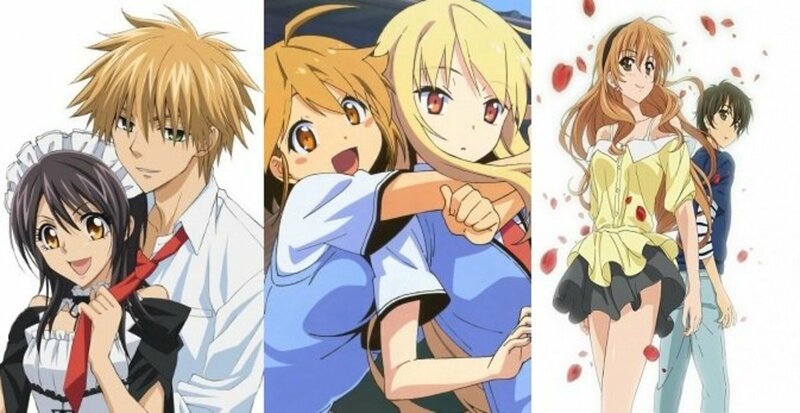 The choice of leaving the ending vague and open made the quality of this anime drop from an 8.9/10 to well below 4/10. If this was any other medium fans would have been unhappy from the start, imagine if the Lord of the Rings just ended with Frodo and Sam just left for dead in Mordor with Frodo only imagining the eagles coming to save them. Then snap, no, they’re dying. 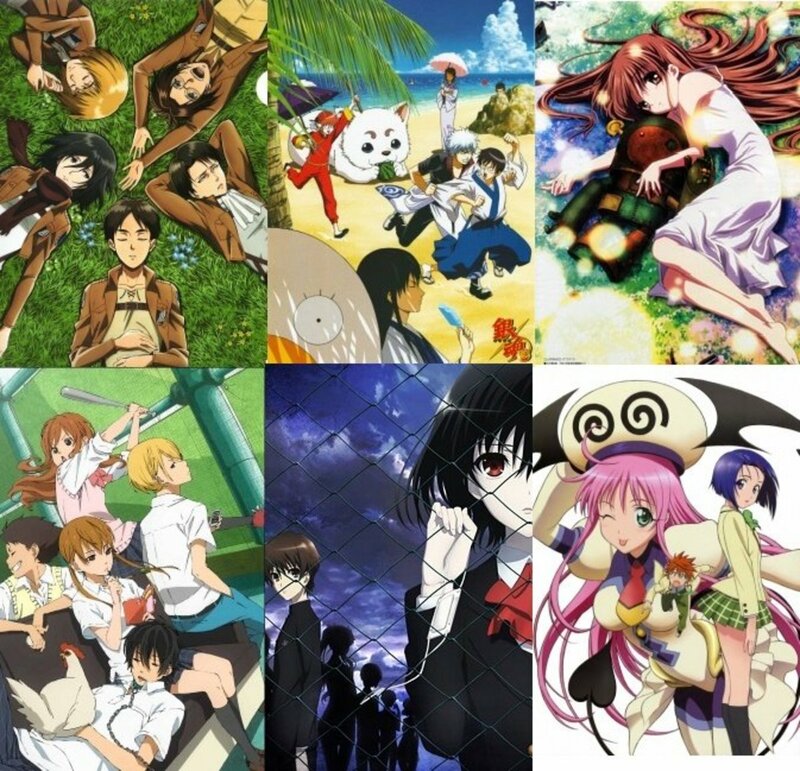 Slice of life anime are good, some have really great endings but they are also the main reasons that many people have stopped watching because of the bad taste the ending left with them. 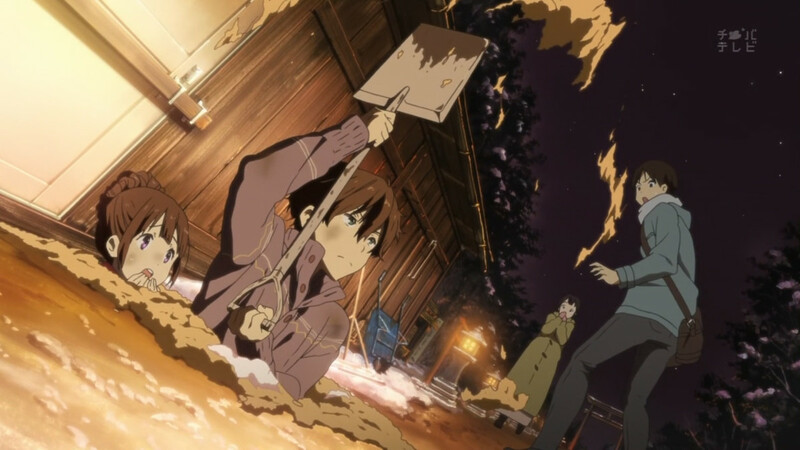 Hyouka is the prime example of a show that could have been great, but because of one bad scene it is simply awful.